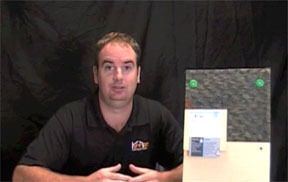 Jim O’Neill, from Keene Building Products talks about back ventilating and the use of a Rainscreen System. Learn more. Watch video by selecting the link below. Another Question Video Coming soon!